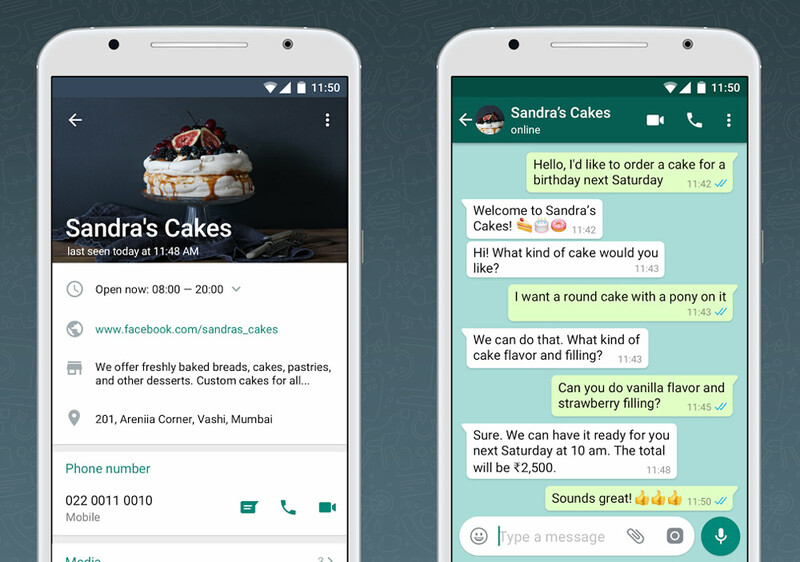 Whatsapp already has WhatsApp messenger and from many days they were told that they are going to launch an app called Whatsapp Business. Where any Business organization can giver their support through WhatsApp Business itself.Now the wait is over Yes, they have launched the app Whatsapp Business in Google play store for all android phones.But as of now, it is not available in India.We will know in detail about this app here.Let's get started. 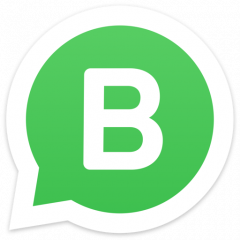 You can download WhatsApp Business app from here. Click here. 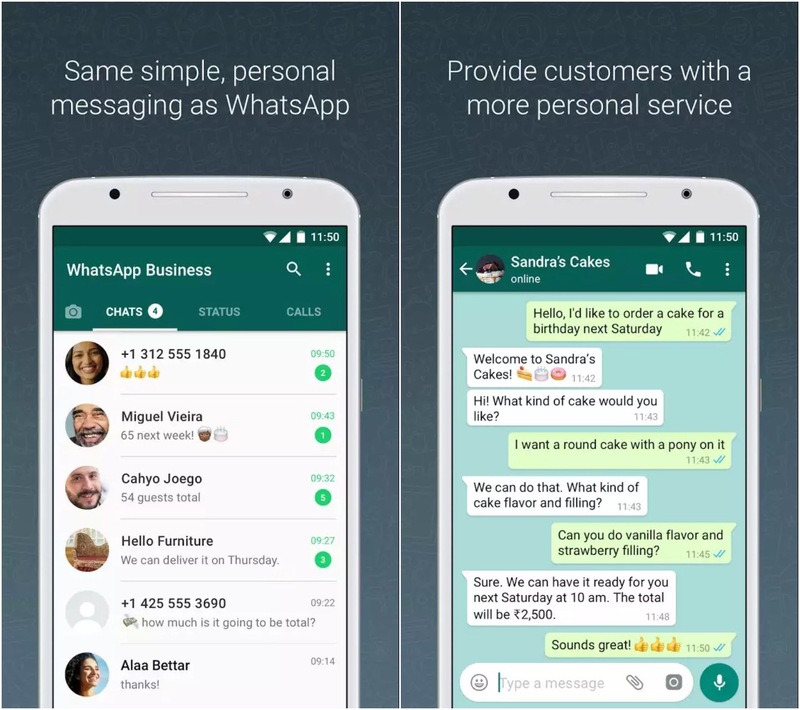 The main purpose of WhatsApp Business app is making the business presence on WhatsApp. 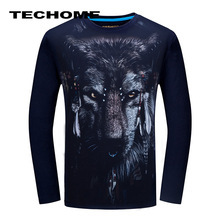 As I mentioned earlier through this app you can communicate with your customers very easily and help them to solve their problem If they are facing any.Simultaneously they can grow their business. 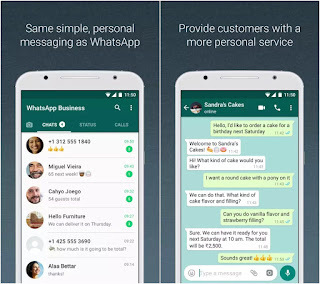 You can use both WhatsApp Messanger and Whatsapp Business apps in the same mobile itself.You won't be having any issues. Suppose you are having two phone numbers i.e., one for personal purpose and one for Business purpose.Then you can install both the apps and you can use them for Business and Personal purpose separately.Isn't it a good thing to here. These are some screenshots of the app. Thank for reading the post.Hope you like it.If you have any doubts please comment down below.